If you have a teen boy you know it can be challenging to buy for them, until now. 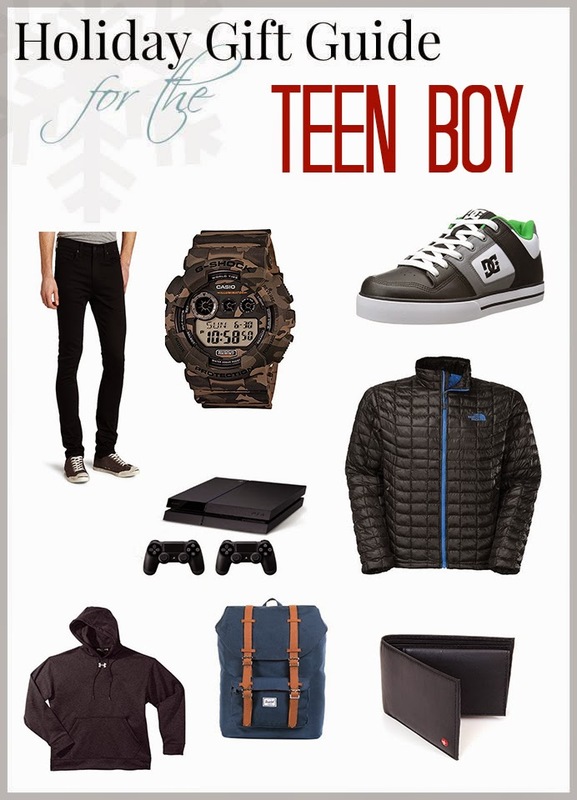 I created this gift guide for teen boys that will make your life so much easier and inspire you to go shopping for that teen boy. I know I am going to pick up some of these things for the teen's on my list. Enjoy more shopping guides that have been assembled by my expert blogging friends! Awesome! It is so hard to buy for my teen! Really like the watch! My son is only 10 but he also wants the PlayStation 4! Great list! I have 4 grandsons! I could see this fitting just about any teen male that I know! Great job!